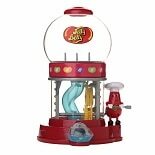 Shop Jelly Belly Gourmet Jelly Beans (32 oz. )32 oz. $1499$14 and 99 cents$0.47 / oz. 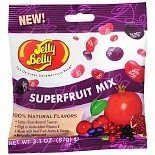 Shop Jelly Belly Gourmet Jelly Beans Superfruit Mix (3.1 oz. )3.1 oz. 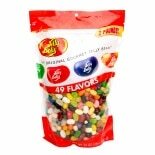 2 for 4 dollars and 00 cents or 1 for 2 dollars and 49 cents 2/$4.00 or 1/$2.49$0.80 / oz. 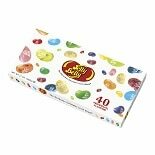 Shop Jelly Belly Gourmet Jelly Bean Gift Box 40 Flavors (17 oz. )17 oz. $1199$11 and 99 cents$0.71 / oz. 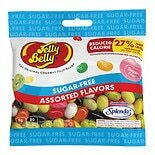 2 for 4 dollars and 00 cents or 1 for 2 dollars and 49 cents 2/$4.00 or 1/$2.49$0.89 / oz.